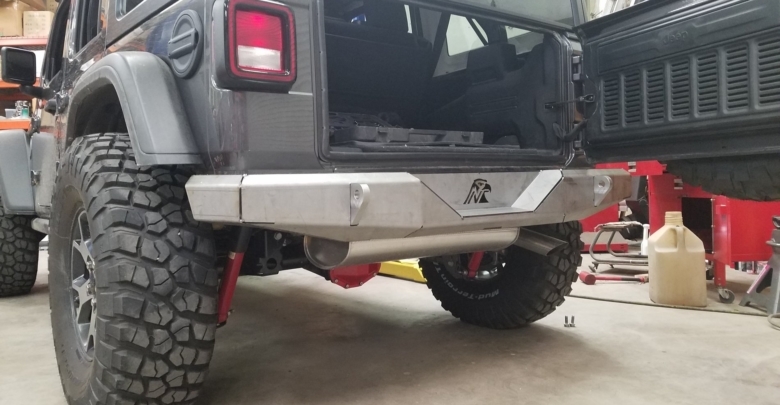 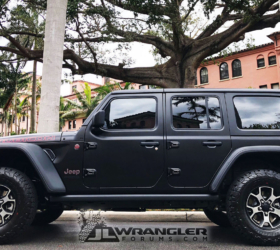 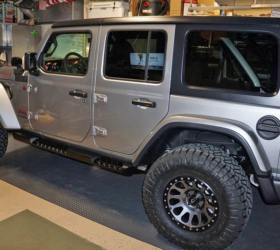 JLWF sponsor Next Venture Motorsports has released their full width rear bumper for the JL Wrangler. 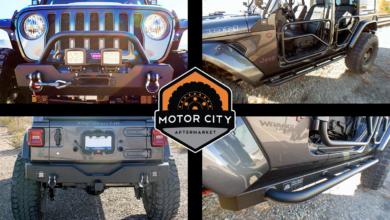 This is a handsome wrap-around rear bumper laser cut from a combination of 1/4″ and 3/16″ steel. 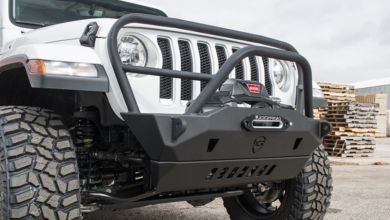 D-ring clevis tabs machined from 1″ steel that extend along the frame mounts inside the bumper. 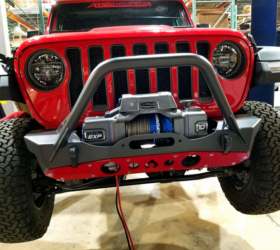 An LED version (with integrated LED lights) and these can be shipped powder coated or bare metal. 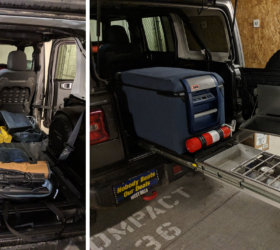 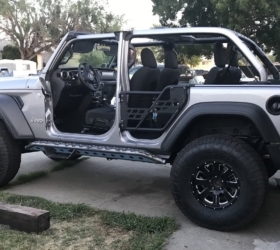 Check it out inside. 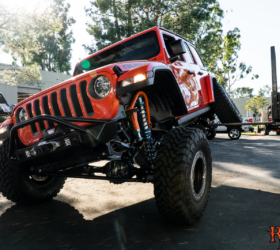 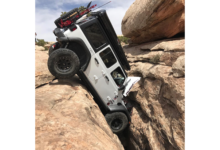 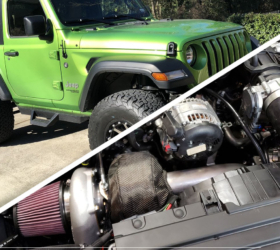 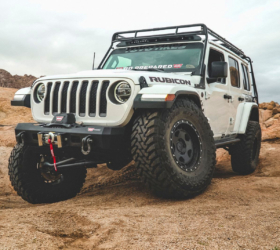 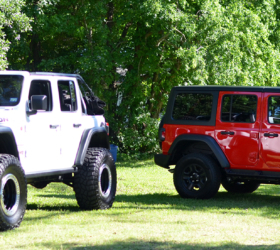 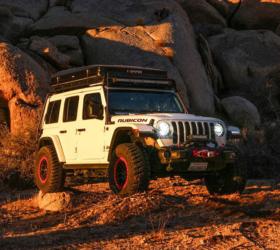 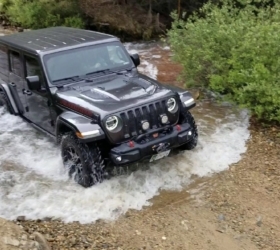 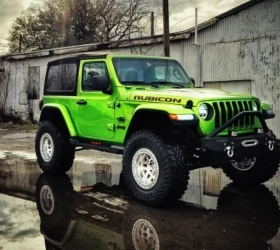 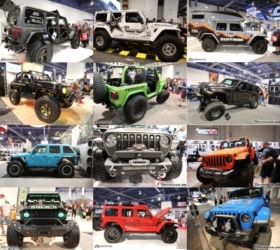 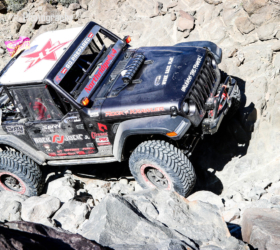 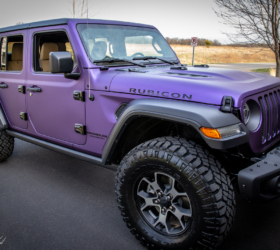 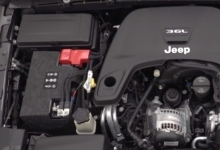 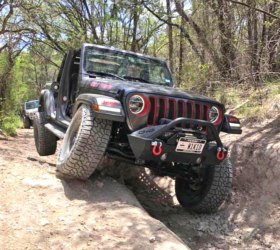 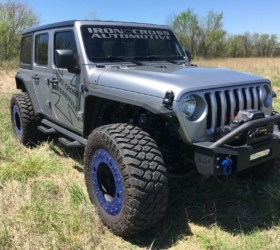 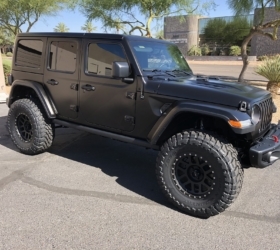 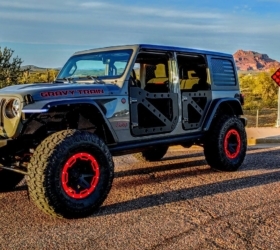 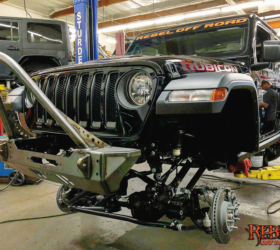 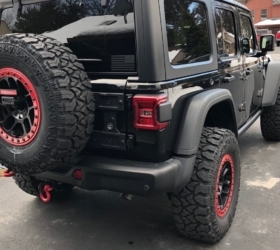 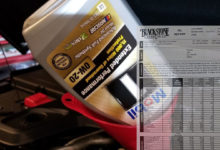 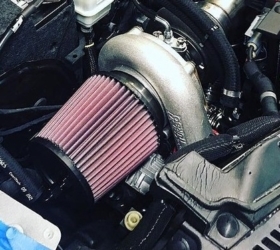 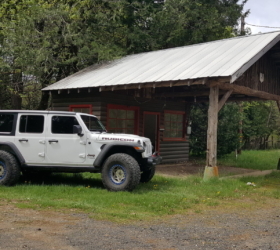 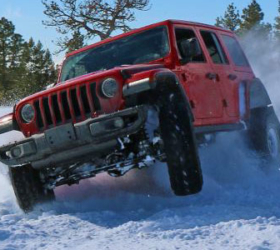 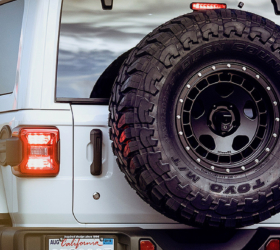 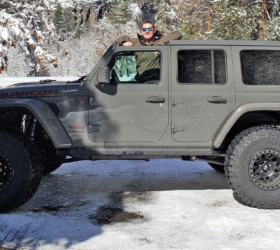 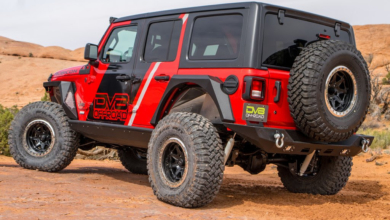 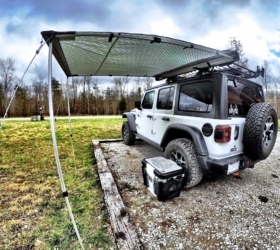 Also be sure to regularly check our Sponsors Classifieds/Marketplace section for the latest and greatest JL aftermarket parts from our Jeep vendors.